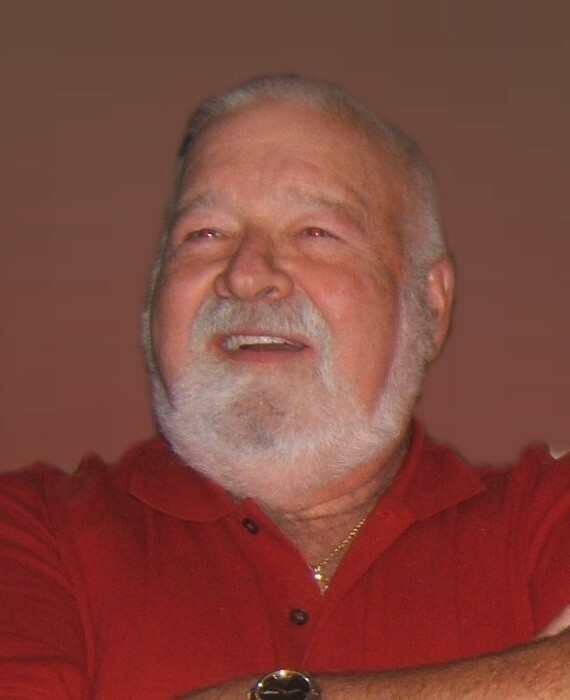 James F. "Jim" Belvin, Jr.
James F. "Jim" Belvin Jr., 76, of Cuyahoga Falls, passed away unexpectedly at home on January 20, 2019. Jim was born on October 26, 1942 and spent most of his life in Cuyahoga Falls, where he met and married his beloved wife of 27 years, Cindi Belvin. Jim was a veteran of the U.S. Navy and retired from NCR in 2000 after 35 years of service. Jim was passionate about golf, both playing and watching the game. He was a selfless man and was always helping his neighbors and family with whatever was needed. His wonderful sense of humor and quick wit will be truly missed by all who knew him. He was preceded in death by his mother, Ruth and step-father, Lynne Gorslin; father, James F."Frank" Belvin Sr.; first wife, Margaret Belvin, and sister, Michelle Rexroat. Jim leaves to cherish his memory, wife, Cindi Belvin; daughters, Tammy and Tracy Belvin; grandson, Alexander James Belvin; step-mother, Jean Belvin; sisters, Sheryl Coble, Linda (Eddie) Wyatt and Nancy Gibson; brother-in-law, Virgil Rexroat; step-son, Tim (Jan) Mayfield, and grandsons, Brett (Allison) and Nathaniel Mayfield, and many cousins, friends and extended family members. In honor of his wishes, cremation has taken place and no services will be held at this time. A Celebration of Life gathering will be announced at a later date. Services entrusted to Clifford-Shoemaker Funeral Home and Crematory, 330-928-2147.